Kit Scambiatore originale cod. 1023023. 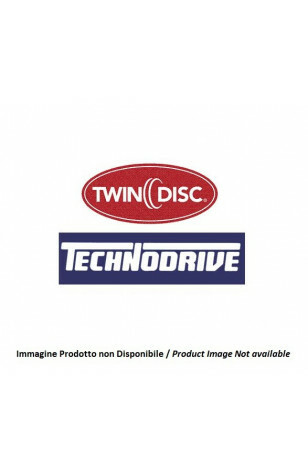 Invertitori Idraulici Technodrive/Twindisc TM 93; TM 93A; TM 170; TM 880A. 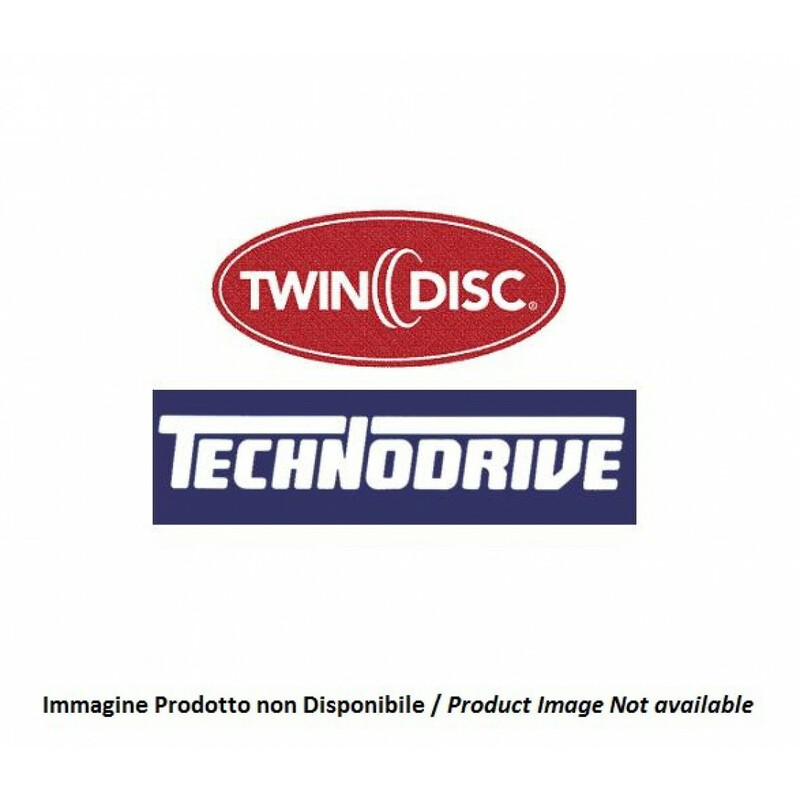 Adatto per Invertitori Idraulici Technodrive/Twindisc TM 93; TM 93A; TM 170; TM 880A.